Looking for your injury is a result of your workplace then Lancaster Repetitive Motion Attorneys at Koszdin, Fields, Sherry & Katz are ready to make sure that you are getting the benefits you deserve. Workplace injuries happen when you work in positions that require repetitive movement for long periods of time. The injury can be exasperated with long work hours, forced movement, and prolonged working time. Repetitive stress injuries, or repetitive motion injuries, can be temporary or lead to permanent damage in the ligaments, tendons, muscles, or nerves. When you are expected to do the same motion over and over again, your body is going to respond and that response is pain. Our Lancaster Repetitive Motion Attorneys at Koszdin, Fields, Sherry & Katz have over 40 years of experience working with clients in your predicament. We know what repetitive motion injuries look like and we know the costs are more than some can manage. California requires each business to purchase worker’s compensation insurance. If your business is following the law then you have the right to file a worker’s compensation claim because of your repetitive motion injury. Having our strong advocates by your side can be the difference between getting your bills partially covered to completely covered. We can even make sure that insurance pays for your transportation to and from medical visits or treatments. The most common type of repetitive motion injury is carpal tunnel syndrome. 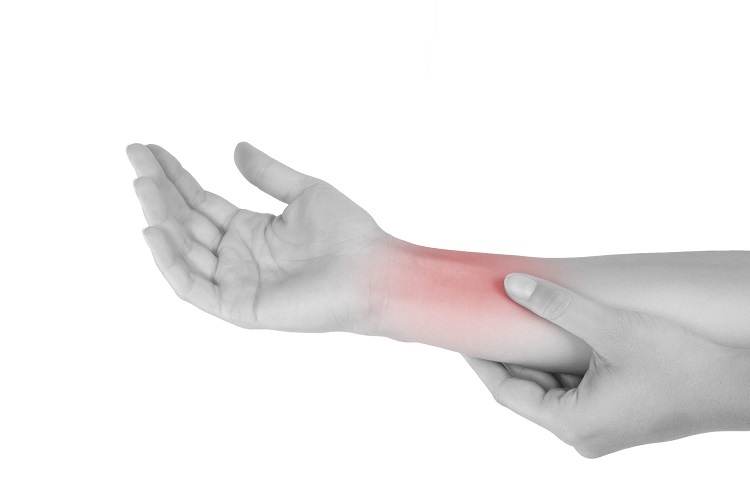 This injury is when the carpal tunnel in your wrist is obstructed causing pain to move from your thumb to palm through the wrist and sometimes pain can be felt in your elbow. Carpal tunnel syndrome is usually associated with type writing but it can also be due to other hand movements completed in construction, health care workers, or teachers. In order to alleviate the pain of carpal tunnel syndrome must consult a doctor. An average doctor’s visit is around $200. If you have a minor case of carpal tunnel syndrome you may only have to pay for a few doctor visits and splints or braces to help keep your wrist immobilized. However, should you need to seek surgery in one hand, the surgery costs around $7,000. If you have to have surgery on both hands it can cost you up to $14000. You also have to consider physical therapy after the surgery or leading up to the surgery. Last, you have to consider what your income is going to look like if you are unable to attend work. Partial or full disability can be really confusing and it can take a while to kick in. If you or a loved one is dealing with a workplace injury, we encourage you to seek legal assistance. At the end of the day, you need the medical care necessary to get your body back to working capability. If your injury is a result of your workplace then our Lancaster Repetitive Motion Attorneys at Koszdin, Fields, Sherry & Katz are ready to make sure that you are getting the benefits you deserve. Call 818-812-5639 or click here to schedule a free consultation with our Workers’ Compensation Attorneys at Koszdin, Fields, Sherry & Katz in Lancaster today.